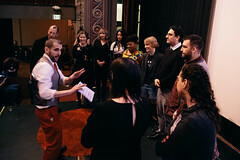 Our next Ignite Seattle will be February 10th, 2011 and it will be a part of the 2nd Annual Global Ignite Week. 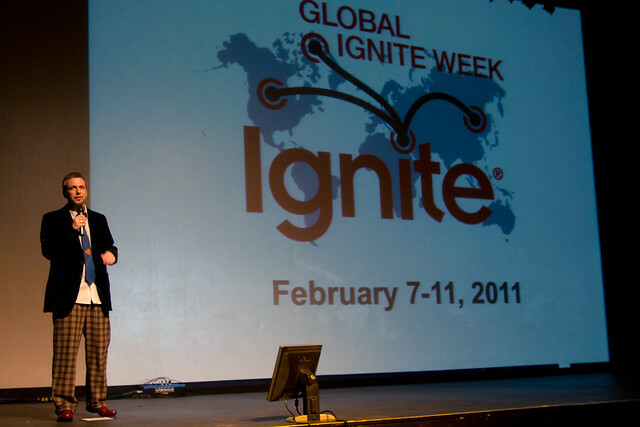 Last year, Global Ignite Week was held in 65 cities on 6 continents and featured over 500 speakers. Submissions are now open and we’d love to have you speak at our next Ignite. Submissions are due by January 10th, although earlier submissions are encouraged! 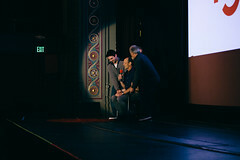 Previous Previous post: Ignite Seattle 12 is Tonight!